Telangana State Board of Intermediate Education likely to declare the TS Inter Result 2019 for both 1st and 2nd year on their official website This Week. SHIMLA: Heavy rains across Himachal Pradesh since Sunday afternoon caused extensive damage in the state and claimed 16 lives. Hundreds of people were stranded after roads across the state were blocked by gushing nullahs and landslides. A number of cloudbursts were also reported from different parts, adding to the woes. Dozens of vehicles were damaged in flash floods and landslides. With more rain forecast for the next 24 hours, the state has ordered all educational institutions to remain shut on Tuesday. Schools, both government and private, and colleges remained closed on Monday. CM Jai Ram Thakur held a meeting on Monday with senior bureaucrats to review the havoc caused by the heavy rainfall. Traffic was disrupted on six NHs, including Chandigarh-Shimla, Chandigarh-Manali, and Chamba-Pathankot. Landslides and rainfall blocked 923 roads across the state on Monday. 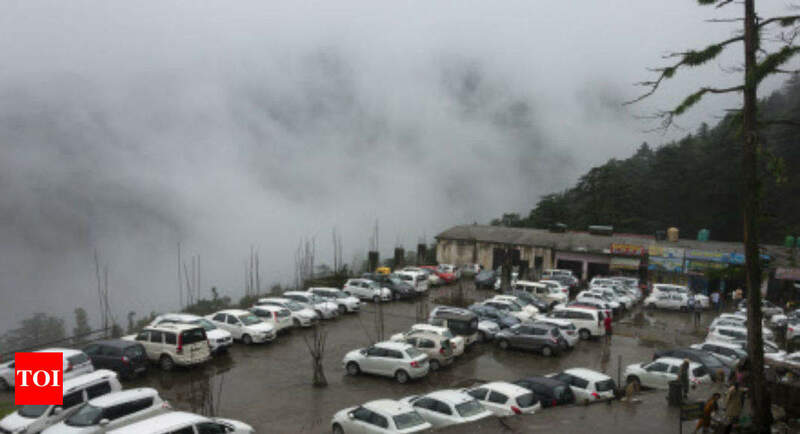 Shimla meteorological centre director Manmohan Singh said barring Lahaul-Spiti, the rest of HP saw 500% excessive rainfall in the last 24 hours. Shimla got its second-highest level of rainfall in a day in the last 117 years with 172.6mm of rain being recorded in the last 24 hours. Four members of a family — Devender Kumar (30), his wife Poonam (28) and their daughter (7) and son (4) — were buried alive in a landslide in Chakla Lamsar village, Solan, at about 4am. In another incident in Solan, one boy was washed away in a flooded nullah. In Hamirpur, a big mound of mud fell on a house, killing an elderly woman and her granddaughter. 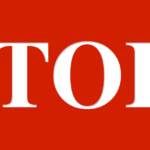 A landslide killed awoman in Tadun village in Mandi’s Dharampur sub-division and, in Kansa village of Balh, another person was killed in a rain-related incident. A vehicle fell into the Pandoh dam and there was no news about the whereabouts of its occupant. In Bilaspur, one person, identified as Thakur Dass (46), was killed when his house collapsed due to heavy rainfall at Dagdahan village. His wife and son, were injured. In Una district, a road caved in near the Shambuwala barrier due to which a car of pilgrims fell into a gorge, resulting in the death of a girl from Kapurthala, Punjab.